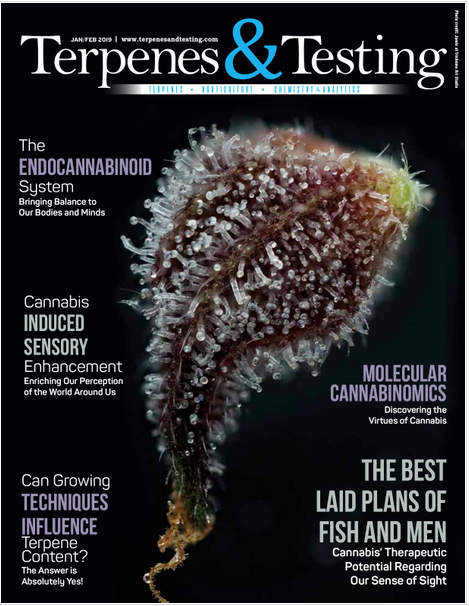 Terpenes and Testing World Conference 2019 is where Science Meets Society. Exhibit space in the Networking Plaza at Terpenes and Testing World Conference 2019 will offer front-stage access to the play-makers of cannabis science and access to tools that will grow your business across all market channels. 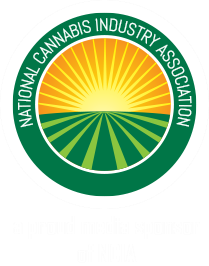 All standard exhibitor booths include a 10×10 booth space, a logo and 50 word description in the Terpenes and Testing Magazine insertion, social media shout outs and two complimentary passes. Make your presence known and select the booth plan that fits your business strategy! All Ads need to be submitted by Friday, March 29th 2019 for the printed conference magazine insertion. Please refer to the media kit for specs.